Symphonic Distribution is proud to announce the launch of our Video Distribution service! 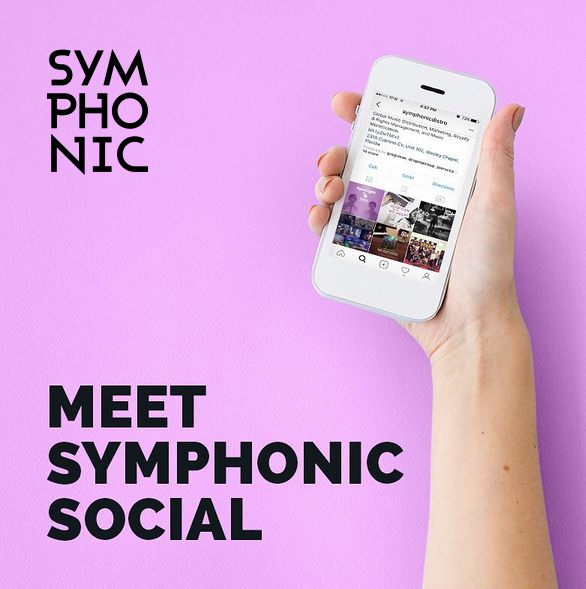 Every record label and artist signed onto Symphonic now has an outlet to get their videos to the masses with specifications and metadata details available right now via the SymphonicMS! We’ve partnered with some of the top providers in the industry that allows everyone that has a music video produced the ability to get the promotion they deserve. The service will include the following video partners for a fee of $75. 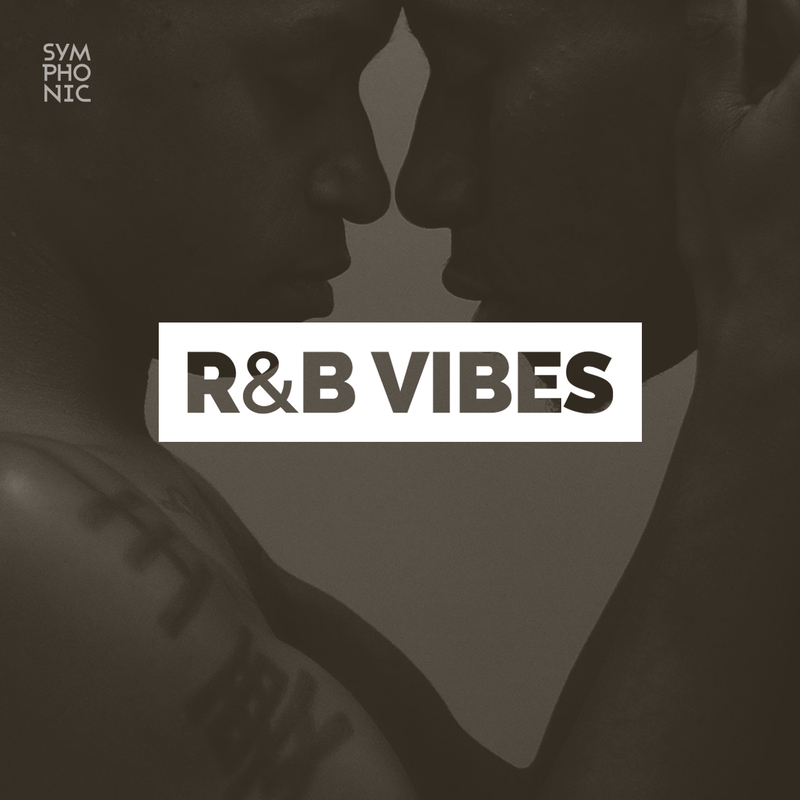 [headline tag=’h3′]Vevo Channel Setup[/headline] We can also assist in helping individuals get a official VEVO channel for their music videos. 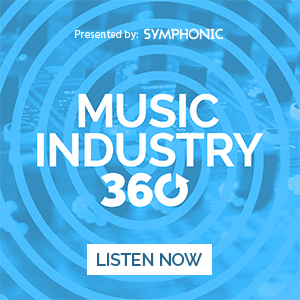 Vevo offers music videos from two of the “big three” major record labels, UMG and SME as well as accepting of independent distributors like Symphonic. [headline tag=’h3′]YouTube Monetization[/headline] In addition to the providers we deliver to, we also specialize in YouTube Monetization and will give your music video a home via our own YouTube and Vimeo channels for additional providers + monetize these videos to get you extra revenue with our growing subscriber base. [headline tag=’h3′]Video Creation Services[/headline] From YouTube to Google+ Hangouts to Twitter’s Vine and Facebook’s acquisition of Instagram Video, video is fast becoming an essential part of any artist and record labels’ online marketing strategy. We’ve created some cost effective solutions that will enable you to promote yourself on these fast growing and revolutionizing entities. [headline tag=’h3′]Video Strategy[/headline] By using video tagging, clear titling and other creative tricks, we will ensure your videos appear in all the right search results. In addition we will review your content and supply its proper playlists and annotations, allowing it we help bring an editorial voice to your channel. We can also assist in upgrading your page with professional graphic design. 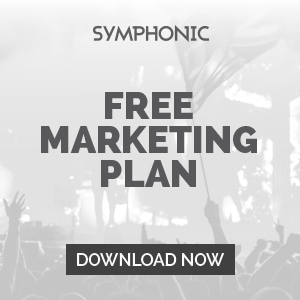 Start Distributing your Videos with Symphonic!